For more information and a quote, check boxes that apply and fill out the form below. EnerGroup, LLC. is an oil and gas services company located in Houston, Texas. Strategically aligned with manufacturers, fabricators and packagers worldwide. 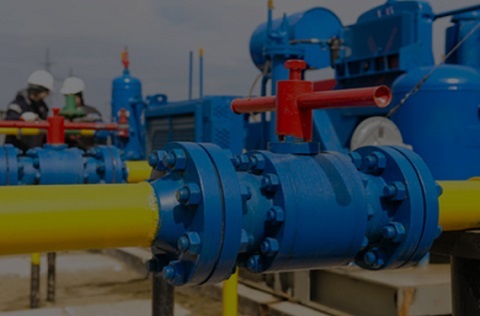 We offer specialized Engineering, Procurement, Consulting, Construction and Financing services geared to the Upstream – Midstream – Downstream sectors. Our company provides leading edge equipment solutions and unparalleled service support to domestic and international onshore/offshore markets from the Wellhead to the Grid. The exploration & production business is in a state of transformation. With the development of horizontal drilling & fracking technology, a surplus of crude & natural gas was produced from the U.S. shale boom – paired with stagnant global energy demand, it has created a challenging outlook for the industry. Companies are forced to do more with less to continue operating under unabated low oil & gas prices. We help our upstream clients navigate the difficult market environment by creating efficiencies with intuitive 3D engineering & design to the selection of quality products at competitive prices from our team of forward-thinking manufacturers & their products & services. From the wellhead to the sales meter, EnerGroup has your project covered with extraordinary products & services. 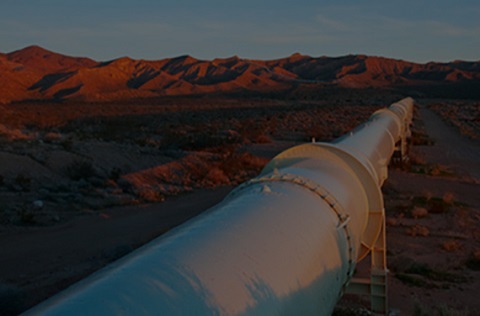 The U.S. midstream sector is the backbone of the oil & gas industry. Growth in this sector was spurred by the significant increase in domestic oil & gas production created by the technologies gained through more efficient drilling & completion methods. This increase has played a vital role in moving the surplus of crude & natural gas resources from the wellhead to the downstream customers through construction or expansion of new pipeline, gathering & processing plants across the United States. From component level valves, instruments & meters to complete Production/Processing plants, EnerGroup has a diverse line of products available to support your next project. Downstream management teams face the ongoing challenges of an aging refining & distribution infrastructure. 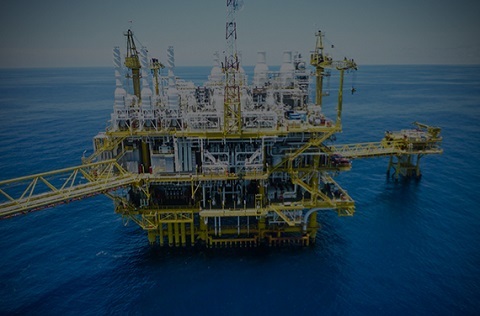 As refineries are spun-off from vertically integrated oil & gas companies, executives are tasked with building organizations to manage the underlying processes & technology – sometimes without proper documentation & drawings to support the existing operations. EnerGroup’s team has the experience & knowledge to equip downstream organizations with the proper documentation & has built 3D drawings with their cutting-edge technology “VREF” (Virtual Replication of Existing Facilities). With our proprietary VREF capability, we are able to recreate component level products to full line processing plants in an environment that is fail-safe, giving HSE departments the opportunity to utilize our teach/train/test mode for field service & operations personnel. From simple plant modifications to full scale recreation of existing facilities EnerGroup has your project covered. For over 50 years, EnerGroup has lead oilfield service & manufacturing companies through every economic cycle of the volatile oil & gas market, both from the management seat, board member or as trusted advisors. 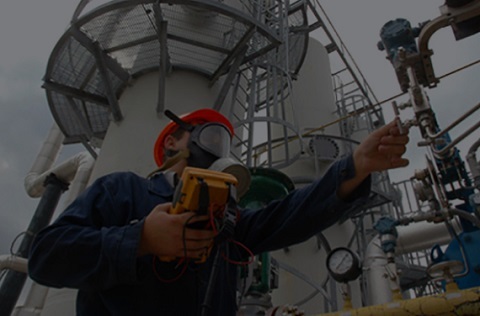 Our team is experienced in all facets of the oilfield service & manufacturing sectors including fabrication, equipment sales & rental, & field service operations. We’re here to serve, streamline & support our clients’ operations through efficiencies gained in utilizing forward-thinking engineering & design, alignment through more competitive supply chain of products & services to consulting, procurement & project management for job specific projects. As our industry navigates through the challenges in rebuilding our industry & companies, EnerGroup is positioned to support our clients’ unexpected project demands by offering outsourced services as needed. No other group can offer the diverse cost-saving opportunities from engineering, to more competitive products through our supply chain of manufacturers to our customer support services. QUALITY AND PROFESSIONALISM YOU CAN TRUST. As the Oil and Gas market navigates through these unpredictable times, consider outsourcing with EnerGroup. Our team of talented and experienced professionals are available to help you fill your void when the next unexpected project hits. Why stress your current staff or speculate over the need to hire full-time staff and encumber your business with overhead, vacations, health insurance, 401k etc…only to disappoint and have to endure another round of demoralizing, de-energizing RIFs. Lean on EnerGroup for your project support needs. I have known and done business with Kurt Wind since 1991 as a customer for his products, a vendor for Kurt’s manufacturing business, and business partner in the upstream oil and gas process equipment business. As a customer for Wind Production related companies, Kurt’s knowledge and integrity for quality always produced products a customer can rely on to do the job right the first time. As a vendor for those same companies, I know Kurt to be honorable with his commitments, and fair with his vendors. Finally, as a past business partner, I found Kurt to be a seasoned manager of the highest integrity. Additionally, Kurt possesses the gift of creative foresight to somehow always remain ahead of the pack in whatever venture he undertakes. EnerGroup has exceeded our expectations. I have always appreciated their commitment to customer service. That’s what keeps us coming back. Strategic Energy products can raise our customer service levels, thanks to Kurt and the EnerGroup organization. Kurt has shown himself to be the consummate professional, expert in his field and through the years, Kurt has shown innovation throughout his career while remaining steadfast in his beliefs that his efforts must benefit his customers and that his team is paramount to the success of the undertaking. Kurt is a man of his word and in many ways is ‘old school’ and still believes in shaking a person’s hand and having a deal. At the same time, he recognizes innovation in technology, manufacturing and leadership while utilizing the best tools at his disposal to solve complex problems at the customer level. While at KWI, a company he helped build with his family, as President, he led it to weather downturns, rapid growth and product changes all while staying true to his customers and employees. In the past, Kurt has been both a competitor and a vendor with organizations I have been associated with and in those interactions he has presented himself with the utmost professionalism and fairness in his dealings with us. His newest venture with EnerGroup shows his latest innovation in taking the rep or supply chain partner concept into the fabricated and custom built product markets. If history is a predictor of future results, this venture will be successful and beneficial to the end users that he serves. My name is Danny Ford and I have been involved in the Oil & Gas Industry for over 30 years. I have the honor of writing a Letter of Recommendation for a very good friend of mine, Kurt Wind. I have known Kurt for about 10 years but have known of him for many more as he and his dad, Ken Wind, are legends in the industry. Kurt had taken a very respected family owned and operated company and turned it into a world class operation recognized around the globe and continues that record with his most recent venture EnerGroup. Kurt’s knowledge of the industry, outstanding integrity and warm personality has allowed him to excel at anything he has attempted and along with foresight and innovation, I fully expect him to accomplish anything he sets his mind to. I highly value Kurt as a personal friend and I have enjoyed the years since we first met. On a professional level, he has been an inspiration to me as well as anyone he comes into contact with. His future will always be bright and I will always cherish our relationship.